In the life cycle of gymnosperms, the dominant sporophyte phase alternates with the short gametophyte phase. The sporophyte plant produces spores, while the gametophyte bears gametes. 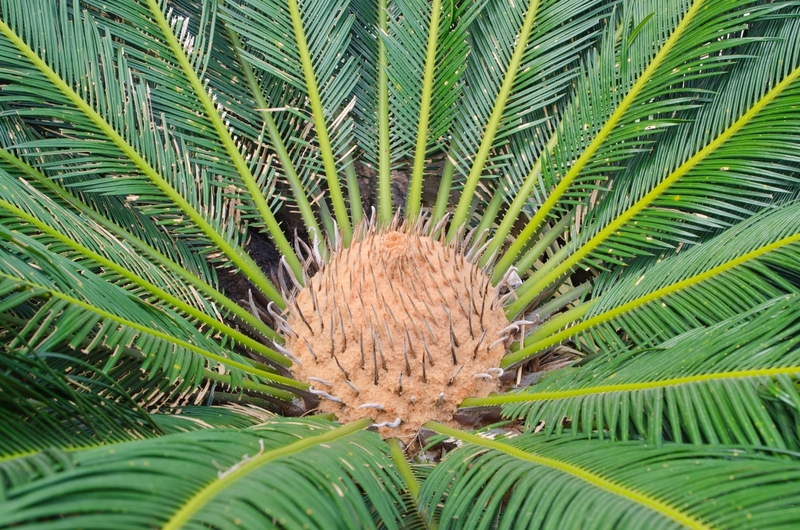 Leaf through this article to get an insight about gymnosperm life cycle in detail. 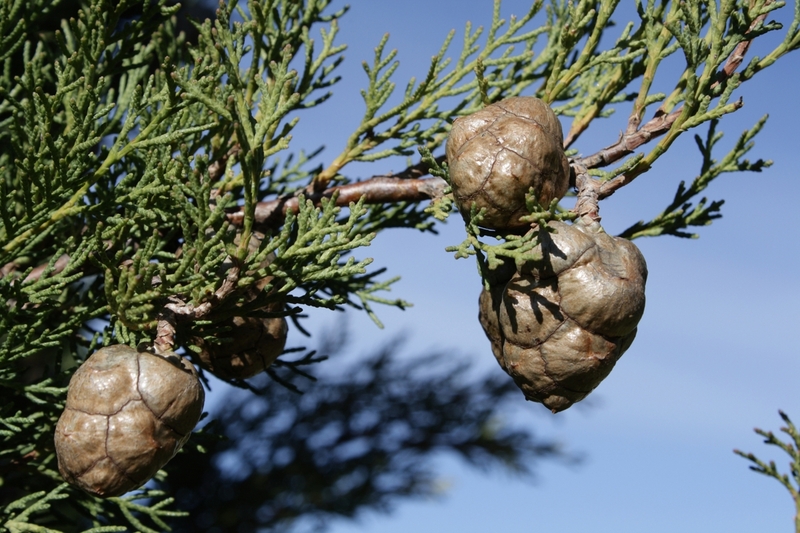 The evolution of gymnosperms can be traced back to the Paleozoic era, during which they were found abundantly. 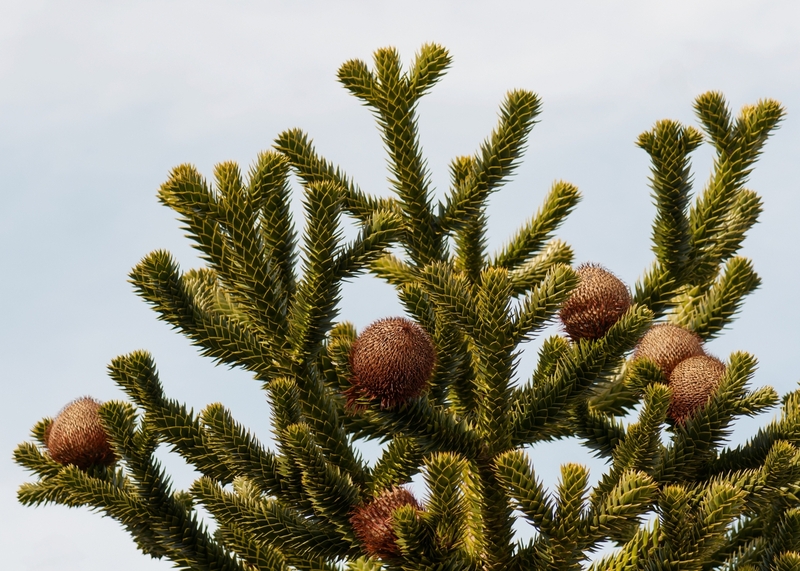 At present, there are approximately 700-900 living gymnosperm species. 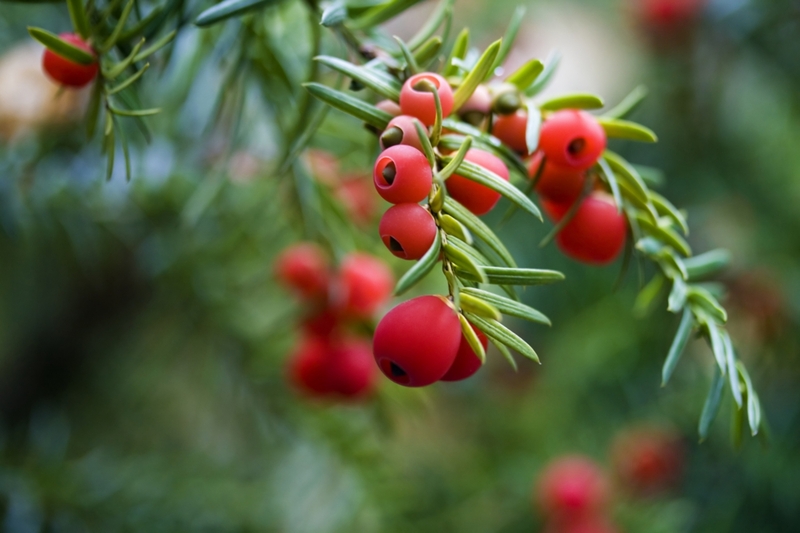 They are basically woody, large-sized and bear evergreen foliage. The leaves are reduced, of which many gymnosperms have needle-shaped leaves. More info on gymnosperm basics and life cycle of gymnosperms are highlighted in the upcoming paragraphs. The gymnosperms are classified into four separate divisions, viz. the Coniferophyta, Gnetophyta, Cycadophyta and Ginkgophyta. Of these, the Coniferophyta represents the largest group. 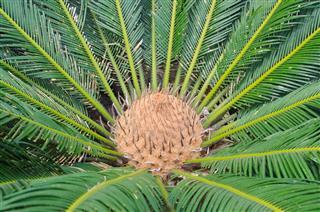 Similar to other evolved plants, alternation of generations are present in the life cycle of gymnosperms. Two different forms that alternate each other are the spore bearing plant (sporophyte) and gamete bearing structure (gametophyte). 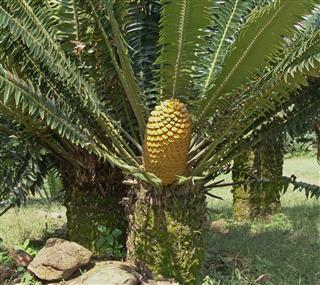 The former is the dominant one and lasts for a longer period than the gametophyte phase in the gymnosperm life cycle. 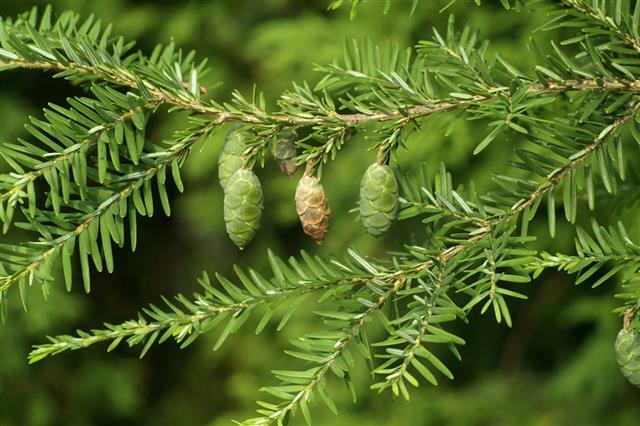 For simple understanding, you can study the life cycle of spruce or pine. The sporophyte phase represents the adult, photosynthetic, diploid gymnosperm plant that produces the male cones (or pollen cones) and the female cones (ovulate cones). The former is usually smaller than the latter one. They develop in the same plant (monoecious) or different plants (dioecious). 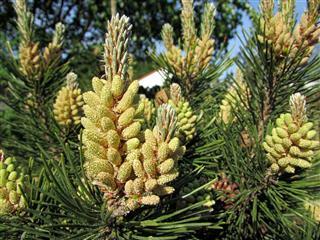 When present in the same plant, the female cones or strobili are produced in the upper part of branches, while the pollen cones are found in the lower portion. The sporophylls of the male strobili bear microspores, while that of the female cones form megaspores. The microspores give rise to microgametophytes (haploid male gametophytes) or pollen grains after undergoing meiosis. Similarly, the megaspores borne on the ovulate strobili develop into megagametophytes (haploid female gametophytes). Both these gametophytes are short-lived, and end with production of sperm cells by male gametophyte and egg cells by the female gametophyte. Thus, male cones produce pollen grains and the female cones bear eggs. While they depend on the sporophyte plant for nutrition, the female gametophyte remains attached to it until fertilization takes place and seeds disperse. The production of sperm cells and egg cells is followed by pollination process. 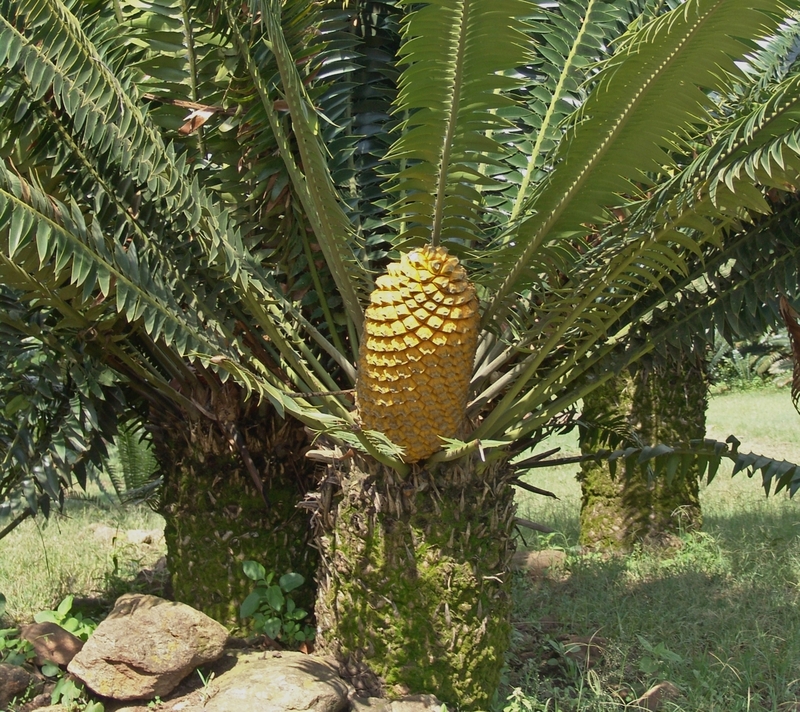 Pollination of gymnosperms takes place by means of winds and natural agents. Over here, the pollen grains containing the sperm cells are carried to the female gametophyte of the ovulate cones by wind or insects. Once pollens are carried to the ovules, closure of the female cone takes place for an extended period (say till the next year). In the mean time, pollen grains germinate to form pollen tubes, which take about a year and make their way to the female gametophyte for fertilization. The pollen tube delivers sperm cells to fertilize the egg, which in turn results into a sporophyte. 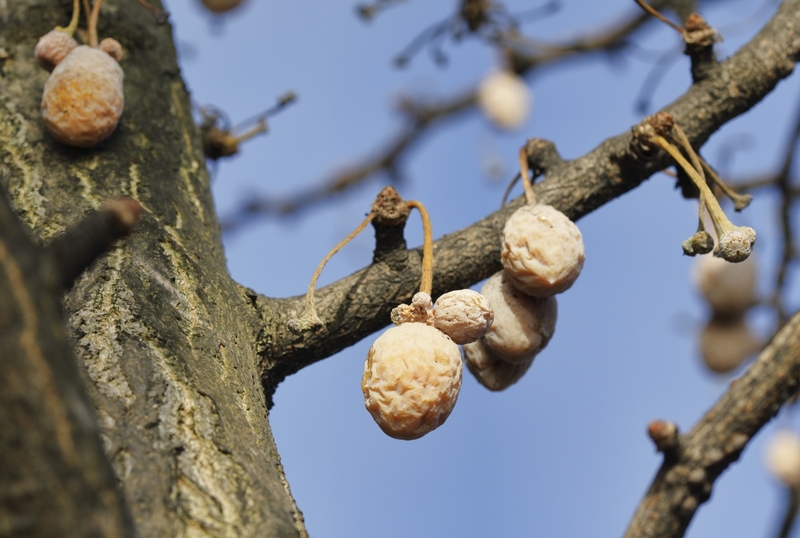 Thus, the time period between pollination and fertilization in gymnosperms is quite long, about a year. This newly formed sporophyte is enclosed in a seed in the form of an embryo. When favorable conditions arrive, the scale bearing the seeds separate and the seeds are dispersed by means of wind and rain. They are disseminated to various places, where sporophytes germinate and develop into new photosynthetic, diploid plants. 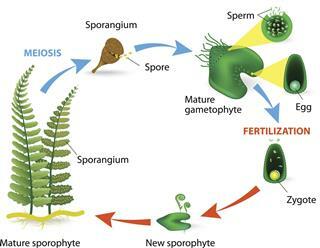 This way, the life cycle of gymnosperms begins with the spore producing mother plant, which alternates with the short gametophyte generation.